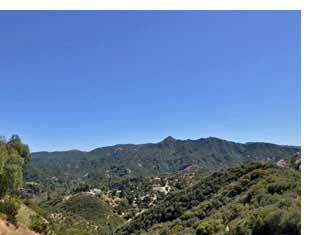 Nestled in the hills between Santa Monica and Malibu, lies the rustic, artistic community of Topanga. Surrounded by state parks, and minutes from the ocean, Topanga has a unique story and attracts artists and musicians alike. Home to renowned theatre the Will Geer Theatricum Botanicum, there are plays, art shows, and concerts year round. The Memorial Day fair Topanga Days, which is the biggest bohemian bash in California, attracts thousands of people every year. There are hiking trails, restaurants and shops including the renowned Inn of the Seventh Ray voted the most romantic restaurant in Los Angeles. The locals have planted their roots here, and welcome you to this sacred space. 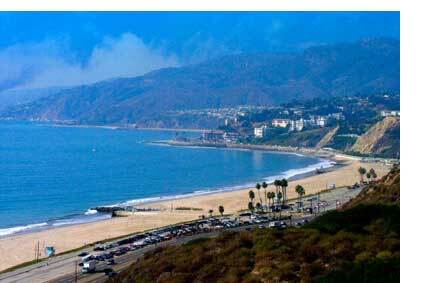 Pacific Palisades is located between Santa Monica, Brentwood and Malibu. There are currently about 27,000 residents. It is a very affluent and primarily residential area. It also includes some large parklands and many hiking trails. 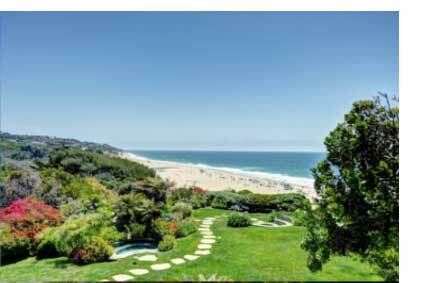 The Pacific Palisades is known as "Where The Mountains Meet the Sea" and is home to numerous Hollywood celebrities and luminaries. Malibu: "27 Miles of Scenic Beauty" stretches from Topanga Canyon in the east to Ventura County in the west and from the Santa Monica Mountains in the north to the Pacific Ocean in the south. Famous for its many gorgeous, white, sandy beaches including Malibu State Beach, El Matador Beach, Zuma Beach, Surfrider Beach, Carbon Beach, Broad Beach, La Piedra Beach, El Pescador State Beach, and Topanga State Beach, Malibu has quite an interesting history. The first Malibu inhabitants were the Chumash Indians, who named the area "Humaliwo" or "the surf sounds loudly" and later became "Malibu." 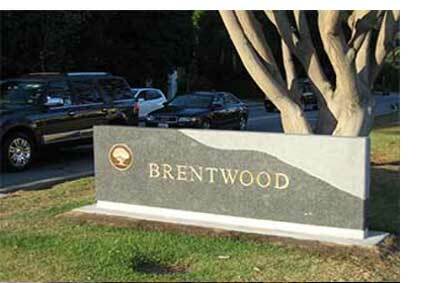 Brentwood: "Brentwood is a district in western Los Angeles, California, United States. The district is located at the base of the Santa Monica Mountains, bounded by the San Diego Freeway on the east, Wilshire Boulevard on the south, the Santa Monica city limits on the southwest, the border of Topanga State Park on the west and Mulholland Drive along the ridgeline of the mountains on the north. Nearby neighborhoods and cities include Pacific Palisades on the west, Santa Monica on the south, West Los Angeles and Sawtelle on the southeast, Westwood on the east, Bel Air on the northeast and Encino on the north.